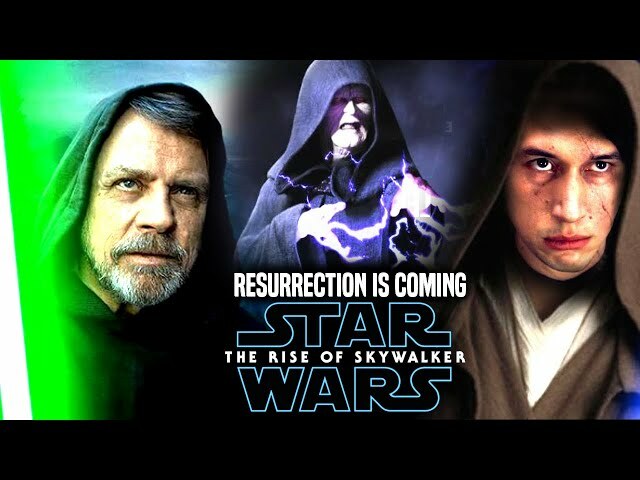 Star Wars Episode 9 Luke's Resurrection! 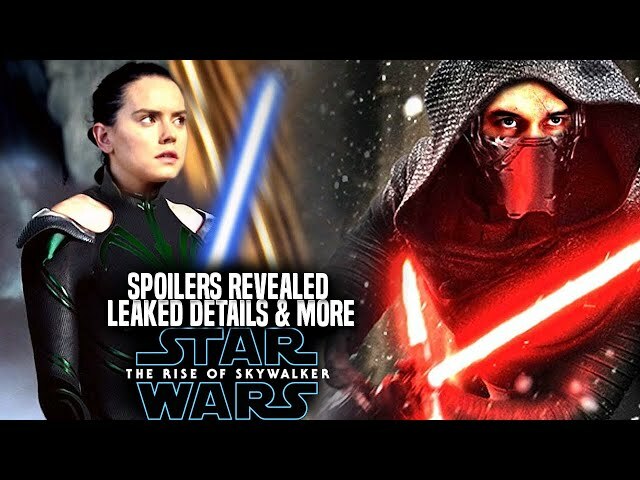 Leaked Hint Revealed & More! 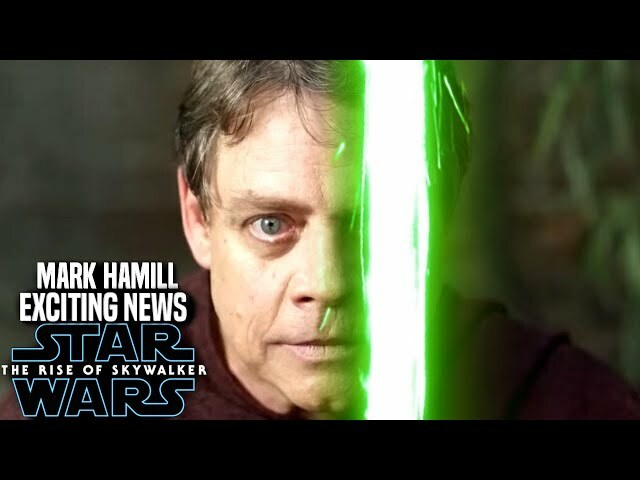 JJ Abrams is set to end the star wars sequel trilogy with star wars episode 9 by giving mark hamill one more role as the character of luke skywalker, the jedi master last seen in the last jedi and the force awakens. 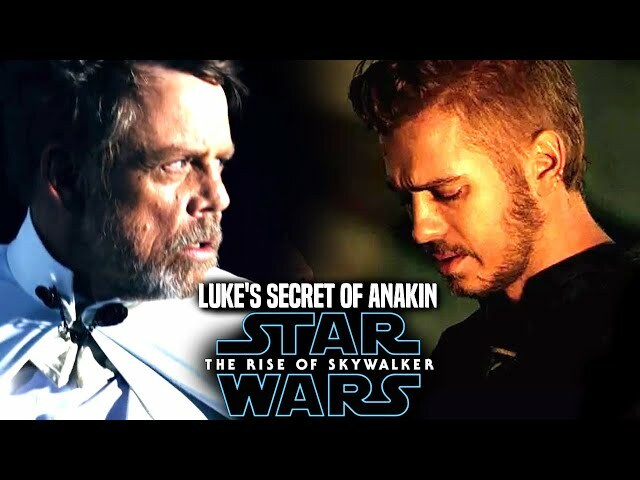 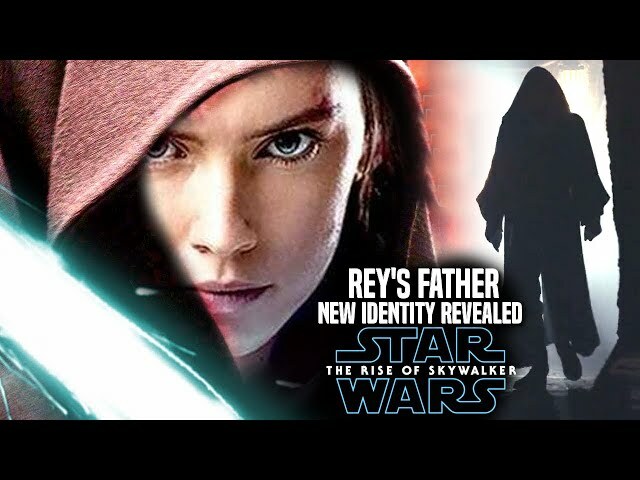 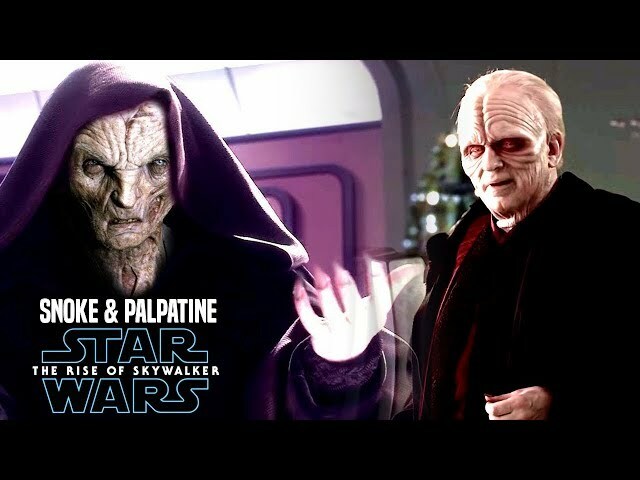 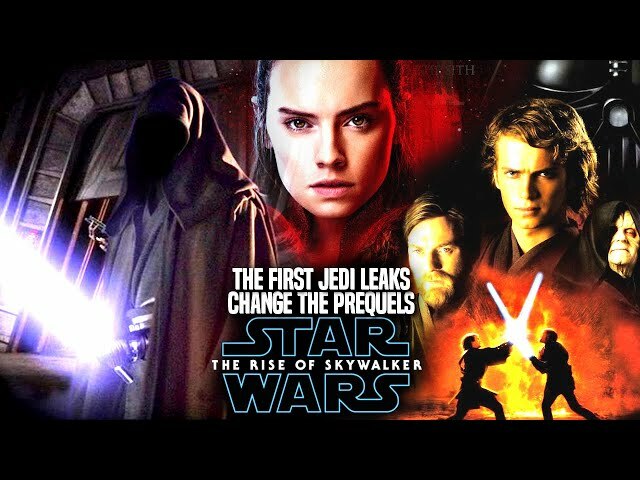 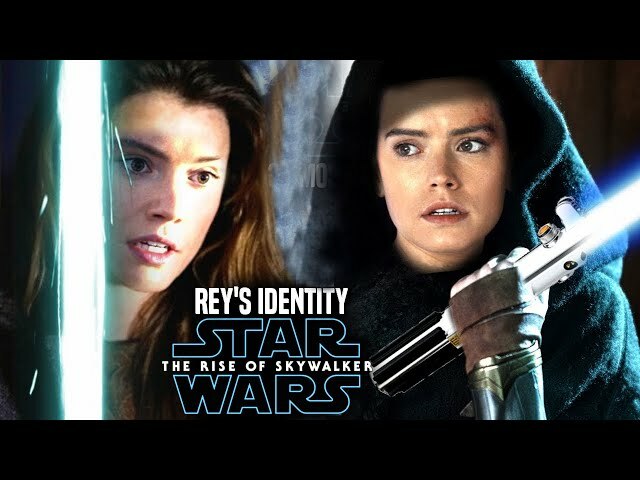 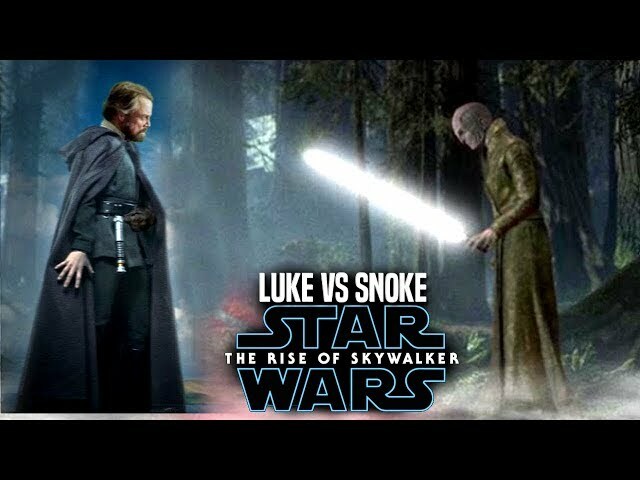 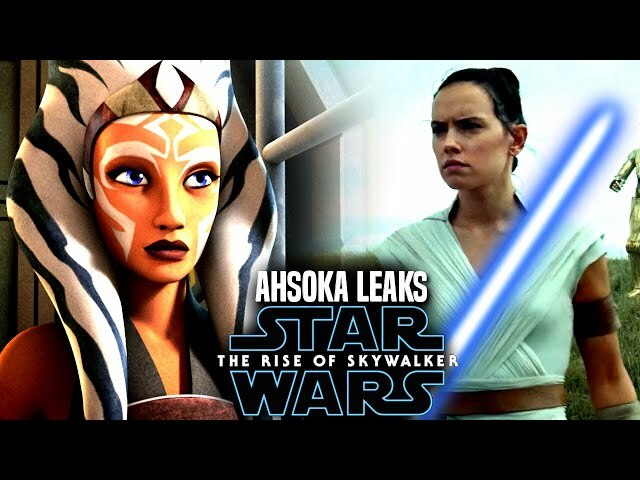 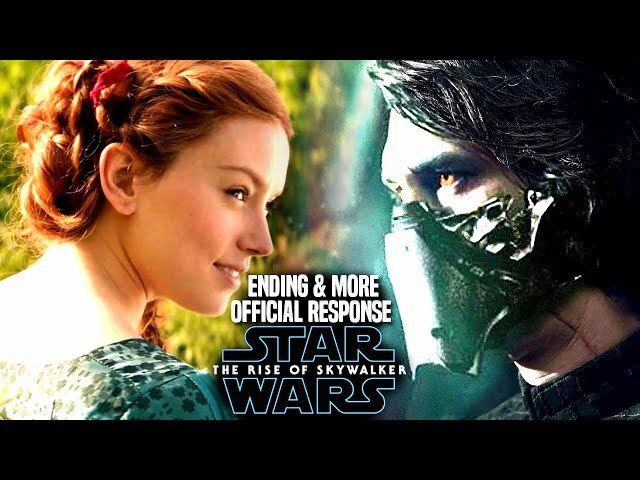 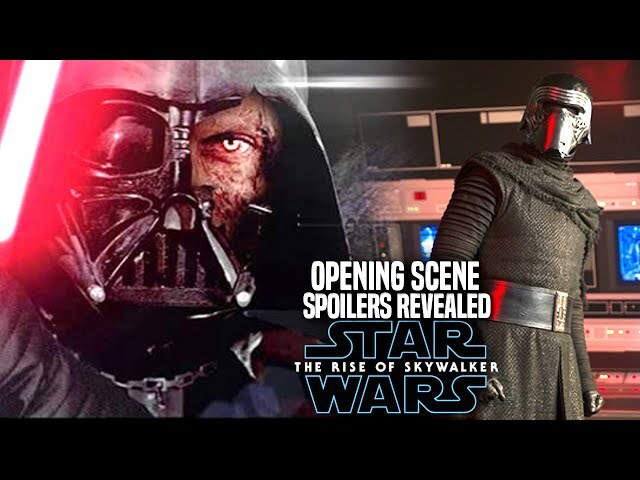 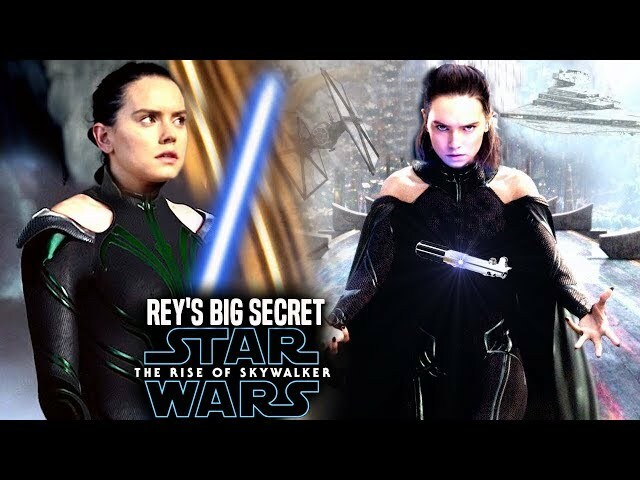 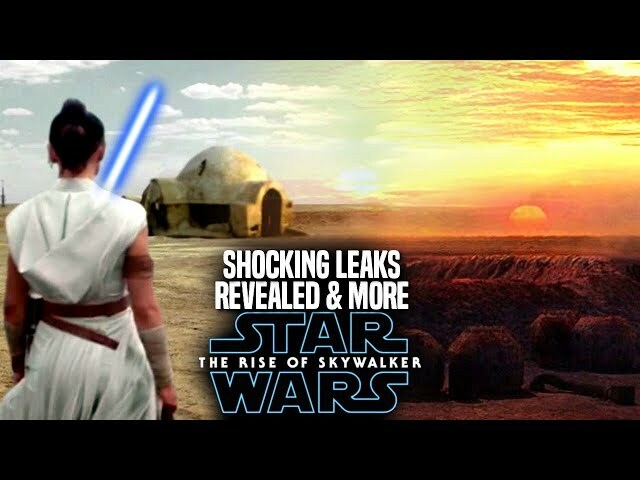 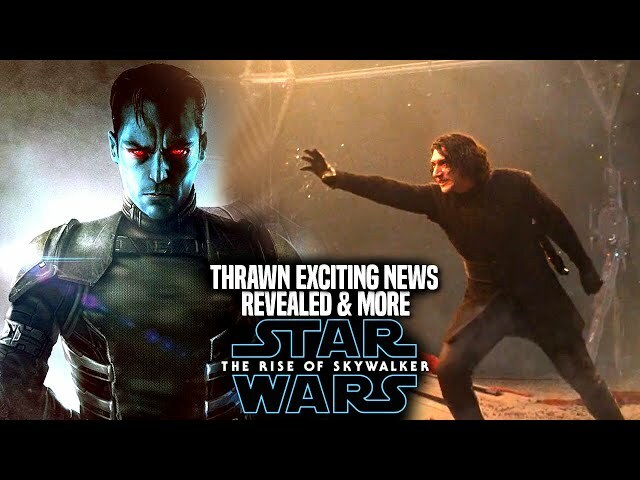 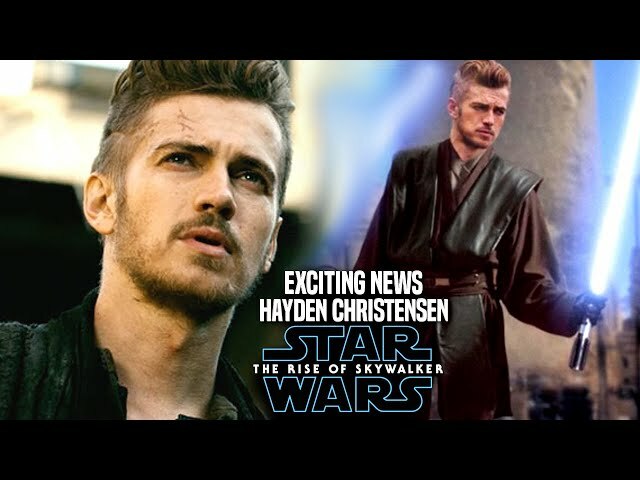 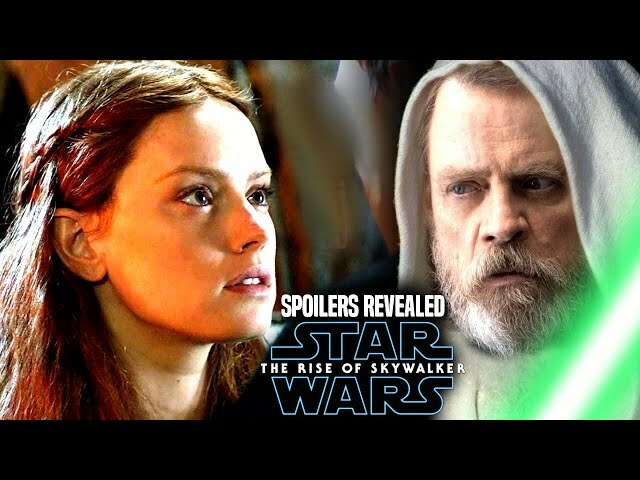 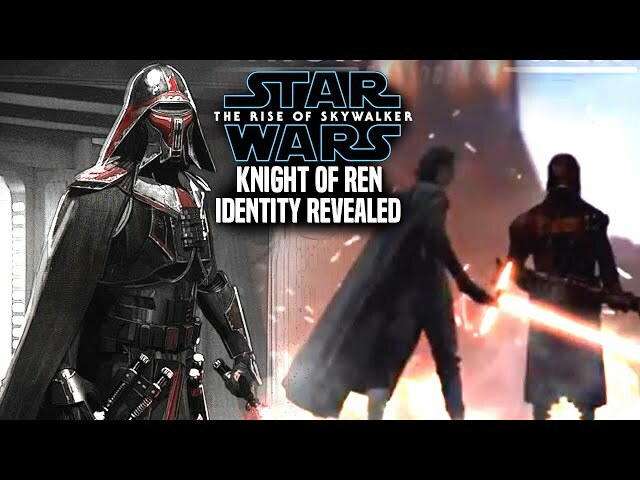 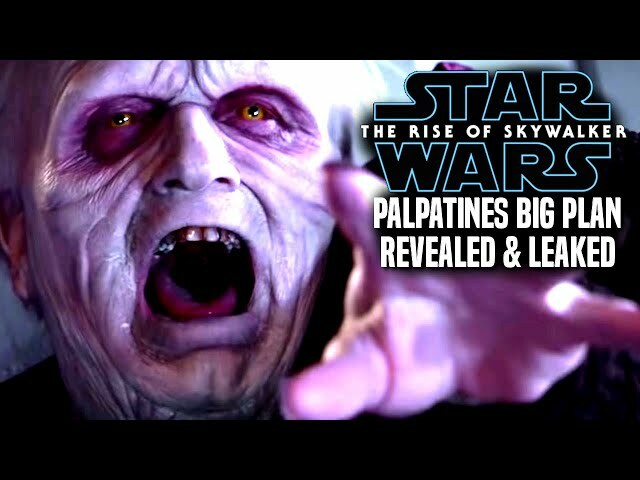 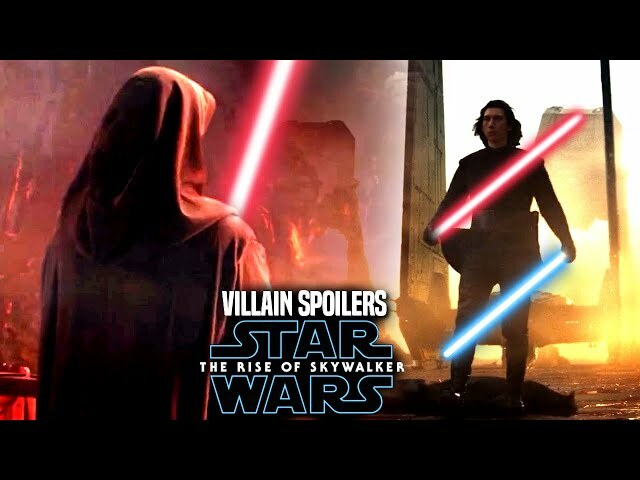 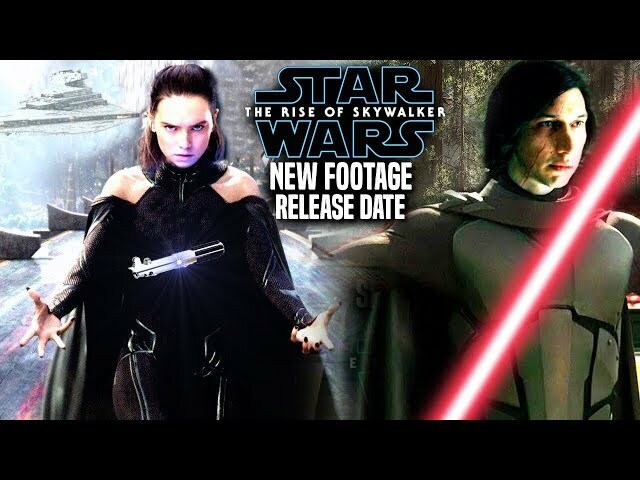 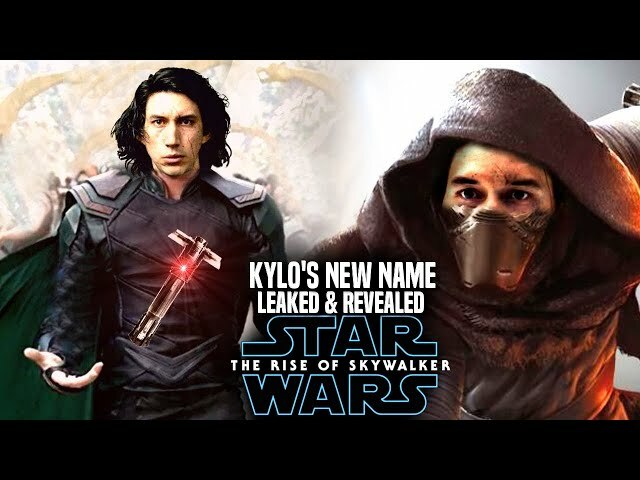 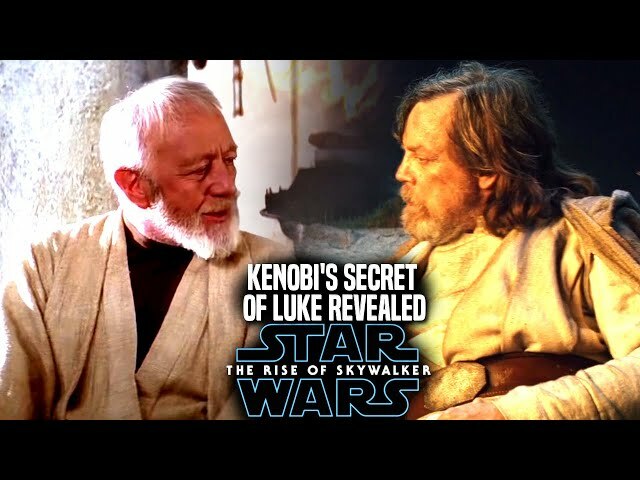 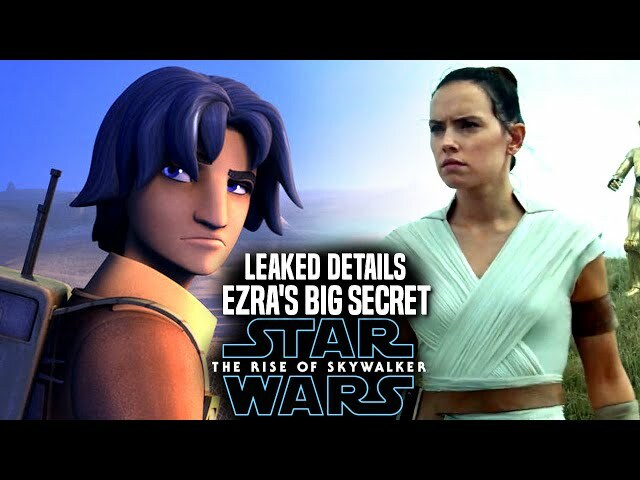 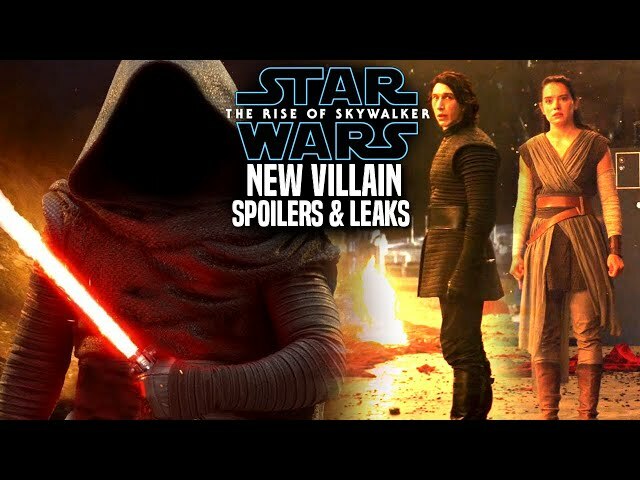 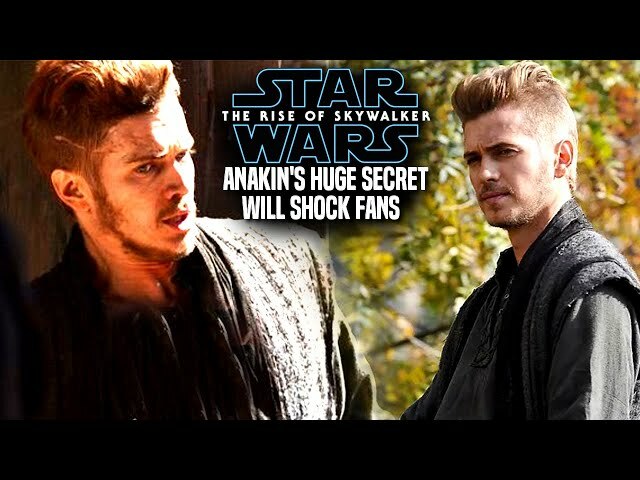 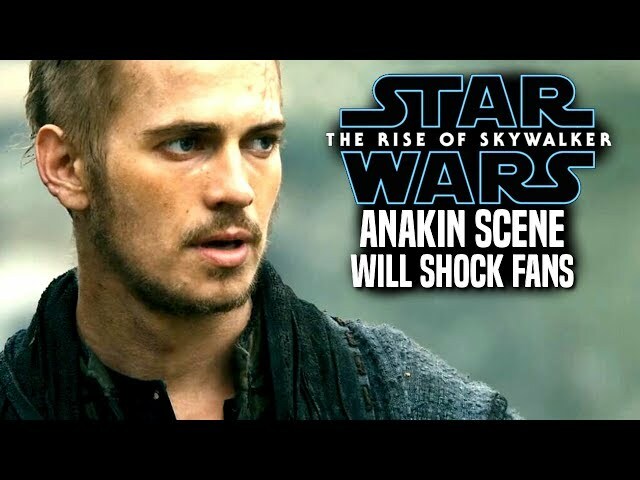 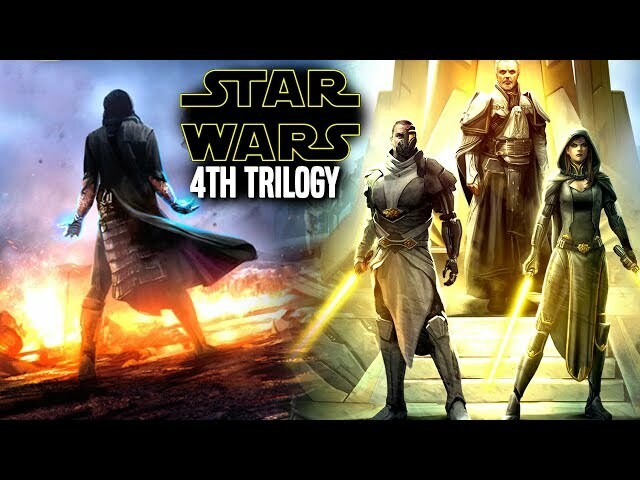 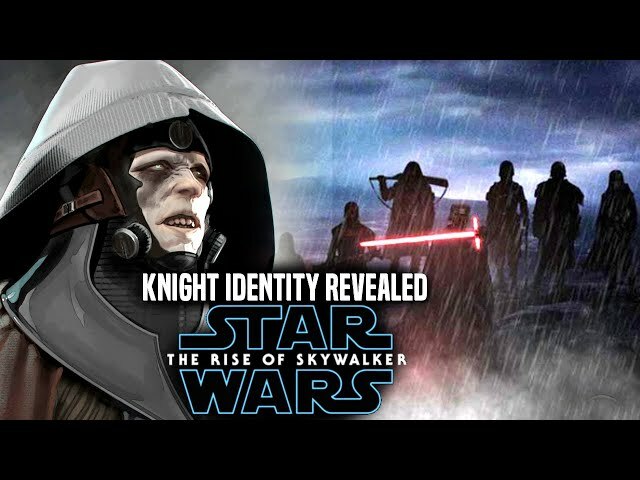 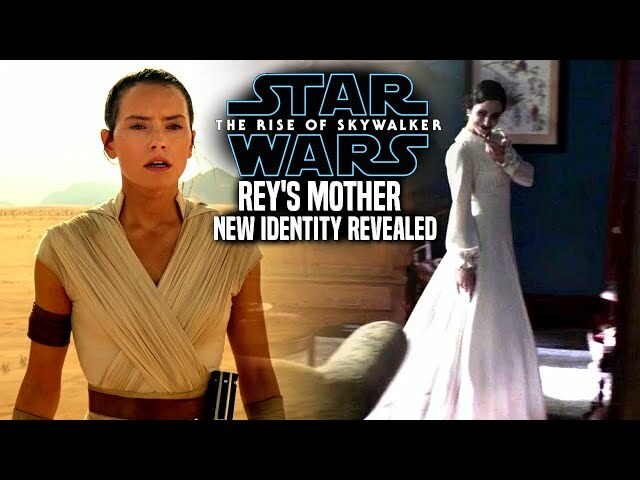 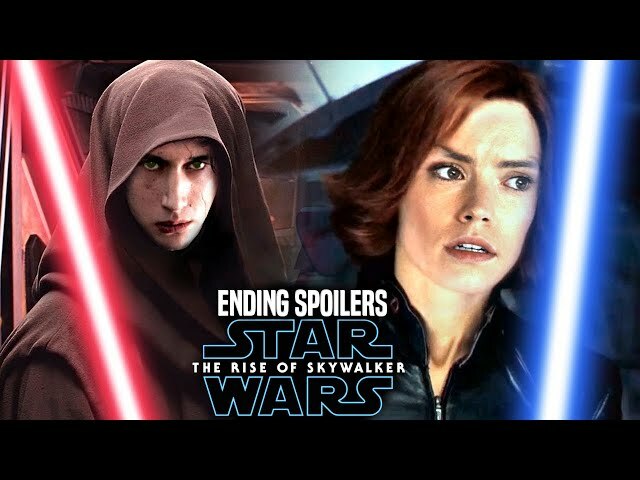 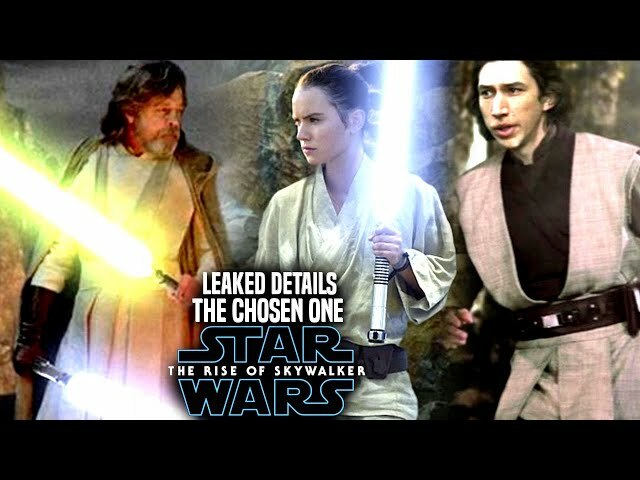 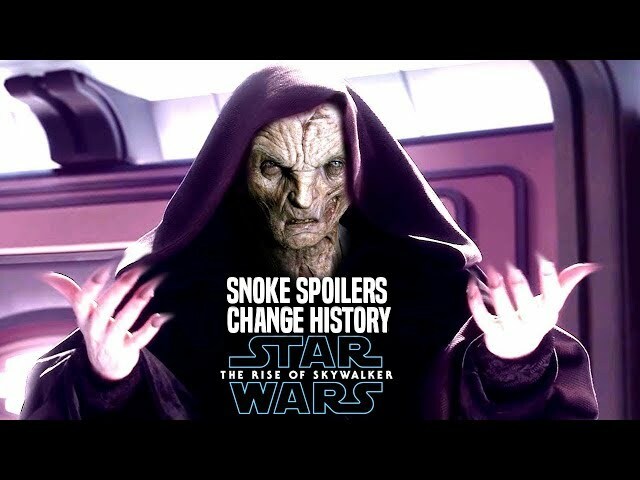 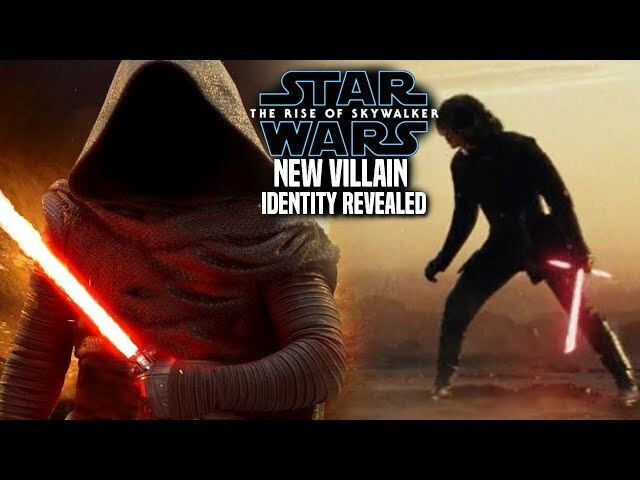 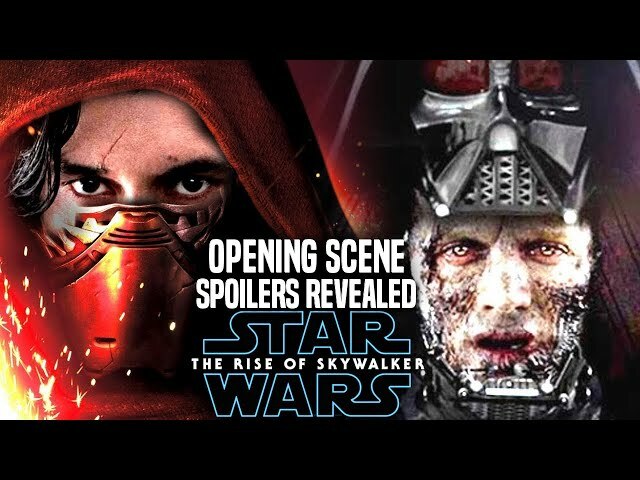 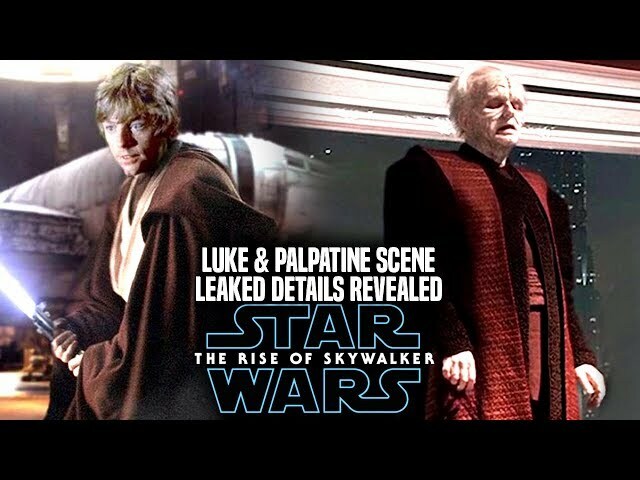 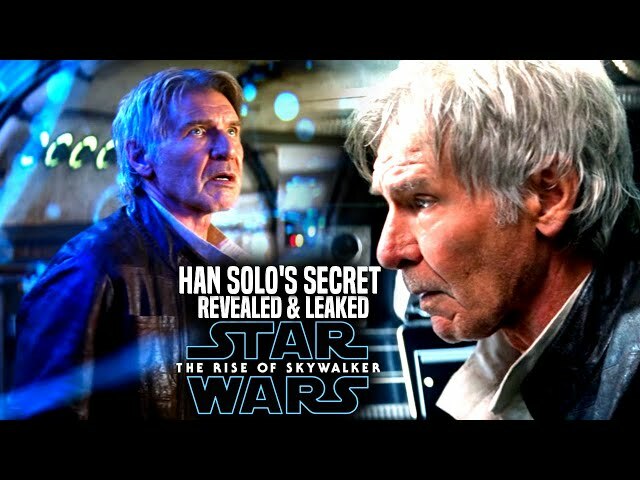 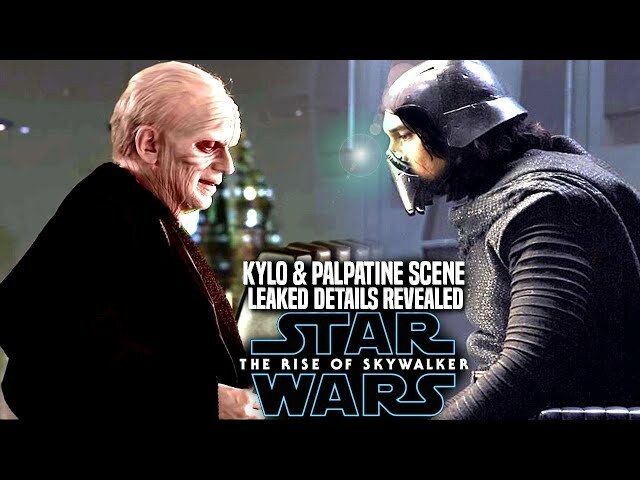 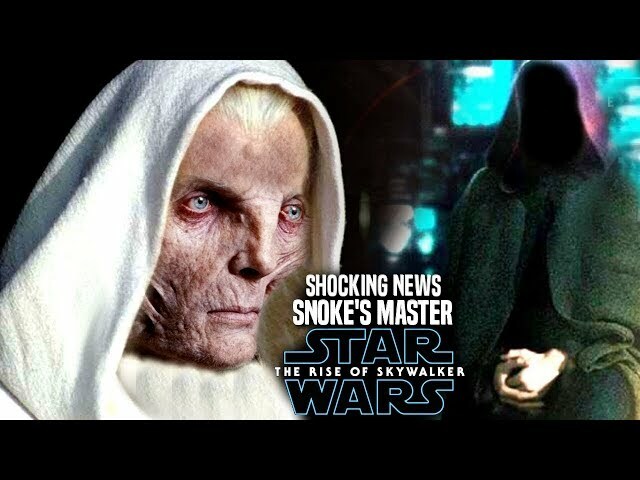 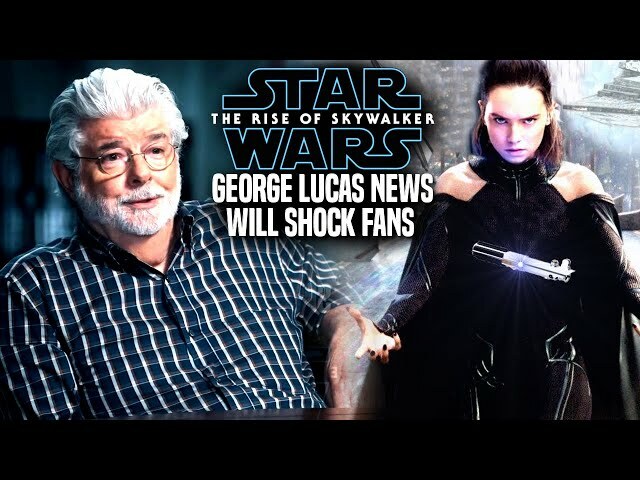 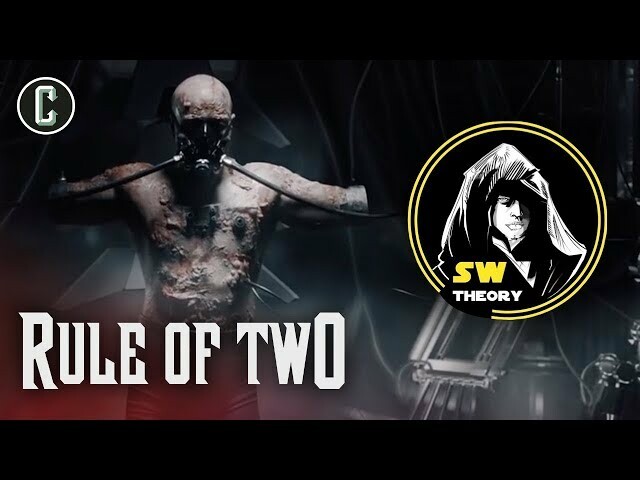 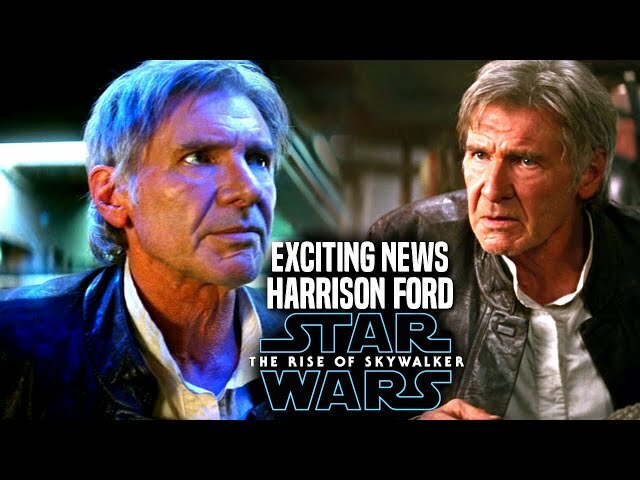 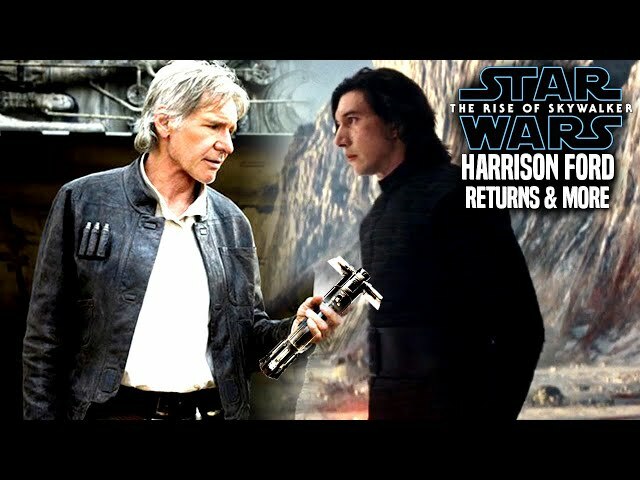 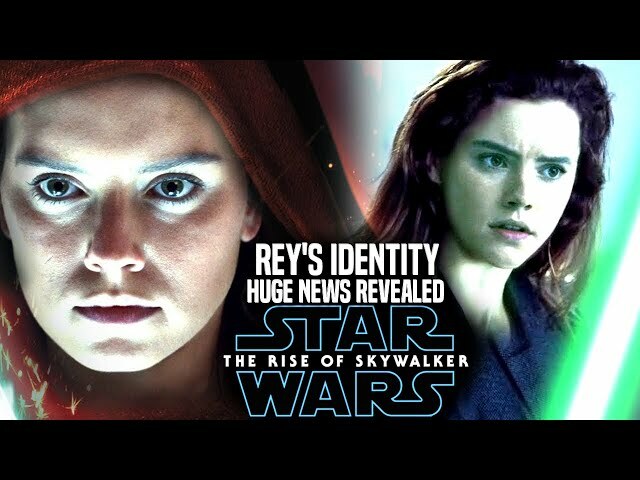 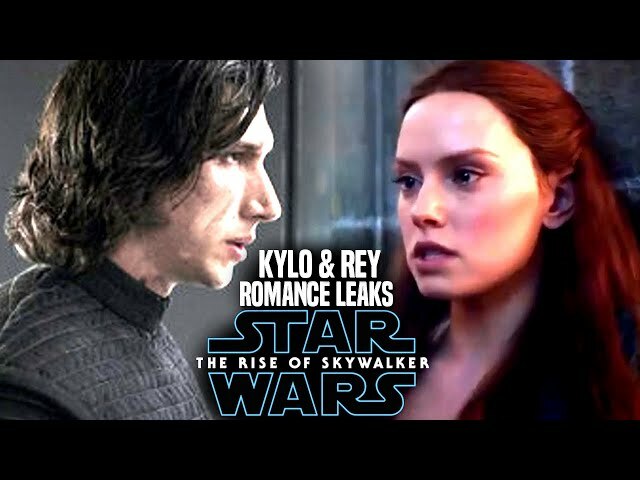 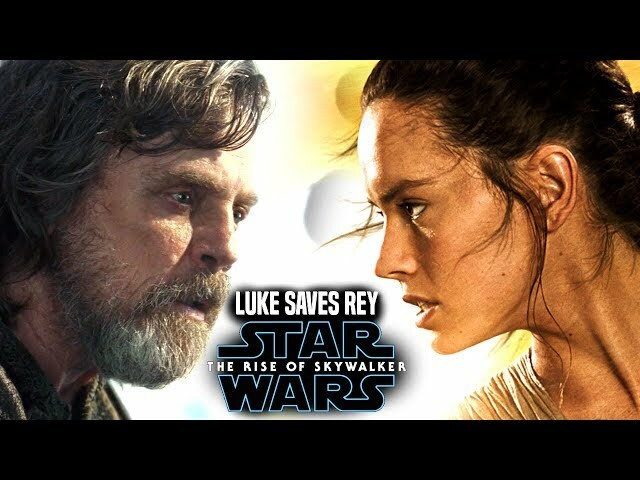 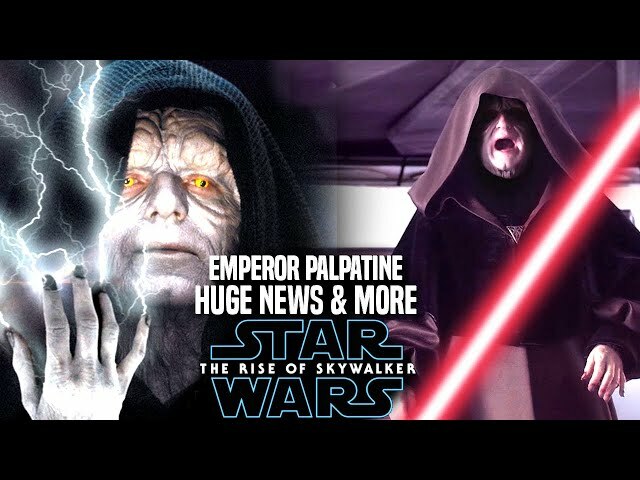 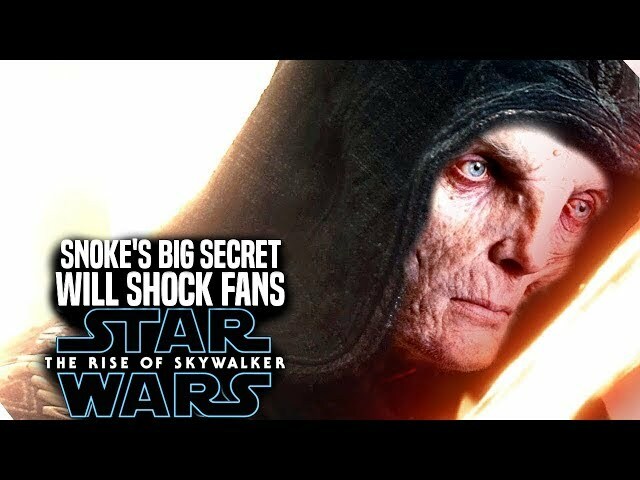 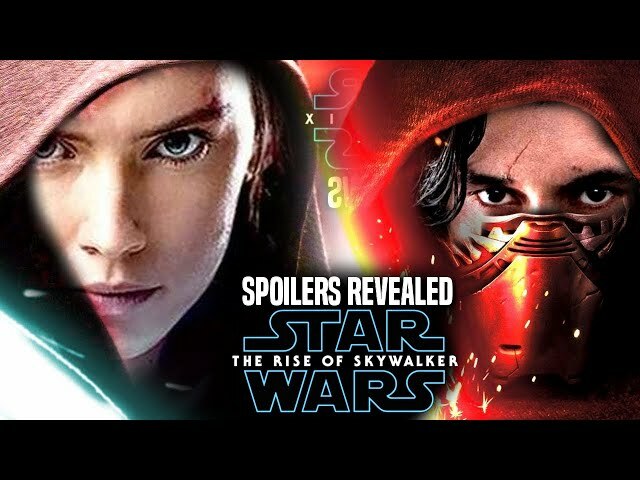 We will be going into some star wars episode 9 spoilers....potential spoilers of course involving luke that lead to hints of luke coming back to life in episode 9 or luke's resurrection being a thing in the film in a unique way.